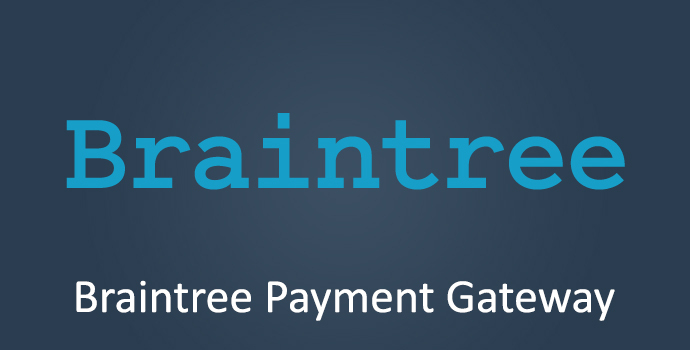 Accept credit card payments for your invoices securely by using the Braintree Payment Gateway. NOTE: a Braintree merchant account is required. The Braintree Payment Gateway extension allows you to accept credit card payments for your invoices securely – without the need to store any credit card information on your own server. Clients can pay for their invoices online, knowing that their details are safe. That’s all there is to it. Start accepting credit card payments for your invoices today.